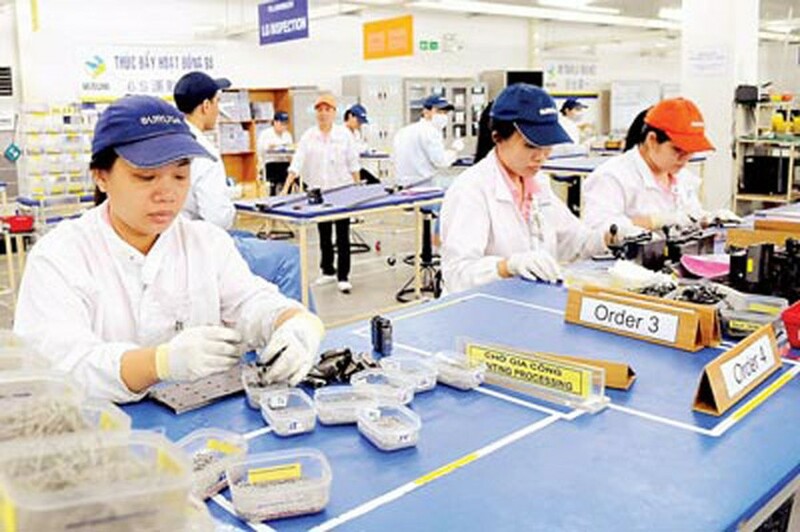 The Japan External Trade Organization (Jetro) yesterday announced a survey on Japanese businesses’ investment trend in 2017 which over 60 percent of 639 respondents said that they would expand trading investments in Vietnam. According to the respondents, their profit last year went up 4 percent over 2015 and non-manufacturing fields brought higher profit than manufacturing. They are in the trend of reducing investment in manufacturing and possibly narrowing automobile industry. Four auto giants namely Honda, Toyota, Suzuki and Mazda are likely to narrow investment in Vietnam and transfer into Thailand and Indonesia, where the market scale might reach two million automobiles. The Vietnamese market has approximated only 250,000 a year. 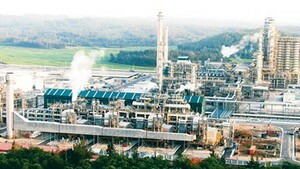 Japanese firms said they would expand service, food processing and consumer goods. So far, they have sped up investment in distribution channels including supermarkets, trade centers and convenient stores. Talking about risks for investors in Vietnam, Mr. Takimto Koji, head of Jetro representative office in HCMC, named incomplete legal system, complicated tax procedures and infrastructure systems which have been improved significantly. He proposed the Vietnamese Government to have specific and effective assistance policies for small and medium enterprises to gradually improve domestic material supply ratio, limit continuous changes in policies and regulations and intensify post inspection over law enforcement of authorized agencies to reduce unofficial costs for businesses.